An administrator is a person who is appointed within a building by the general assembly of co-owners to be responsible for the management of the common parts. defined actions from the Civil Code art.577-8 § 4 .
act and the decisions of the general meeting. St Idesbald, Koksijde and Oostduinkerke. honesty and correctness always at the forefront! Due to the close cooperation with different companies for fire and household insurances, we can offer strong conditions at competitive rates. 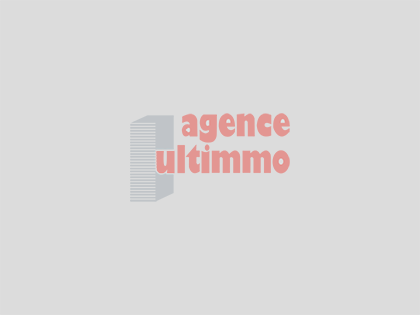 Agence Ultimmo refuses to receive hidden commissions from suppliers and puts the interest of co-owners first! Vraag kosteloos en vrijblijvend een offerte of afspraak.